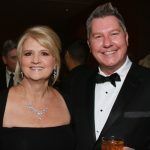 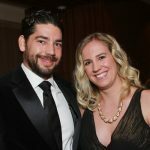 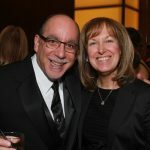 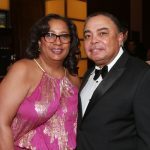 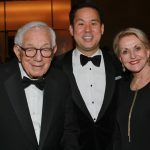 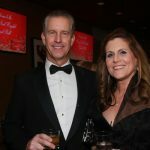 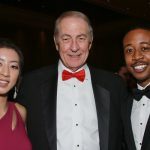 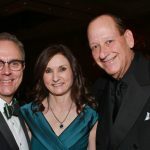 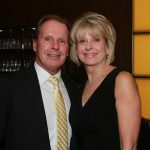 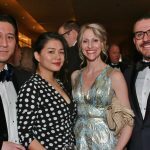 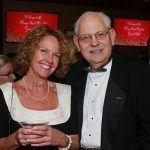 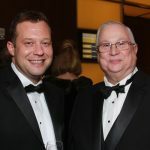 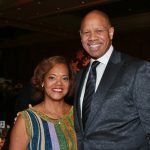 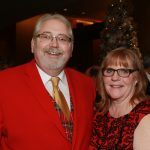 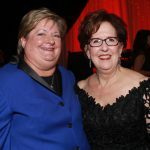 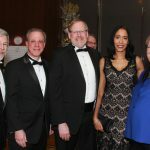 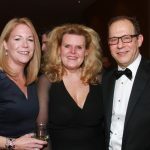 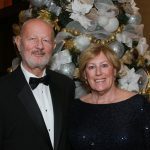 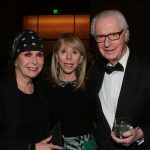 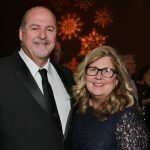 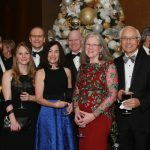 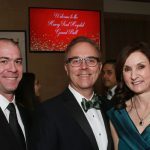 Henry Ford Hospital hosted its ninth annual Grand Ball on Saturday, Dec. 8 at MGM Grand Detroit. 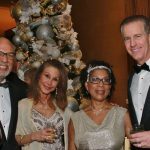 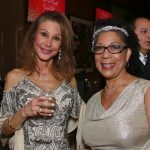 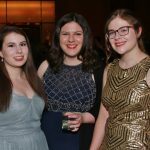 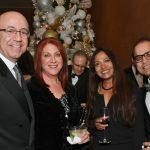 More than 800 guests enjoyed cocktails, dinner, dancing, and live entertainment. 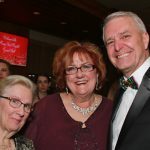 Proceeds benefited the hospital’s Heart and Vascular Institute.